Great Quality, Excellent Prices through Innovation. Our Unique Build Process will save Thousands. Our aim is to be "Known for Excellence"
with our Experience and Innovations. Our talented team are always happy to help you design your own home. We can change one of our standard designs or you can bring along your own plans. We pride ourselves on being flexible in order to help you get what you want at a price you can afford! Our team of professionals are highly skilled to build your dream home. We pride ourselves on being customer focussed, friendly and professional in every aspect - from our design team, right through to our construction team. Maximise the value of your Existing home with our Award Winning Innovation. Retain the existing house. Move it! Lift it! And build under…creating a 2 storey home for the price of a new single storey. 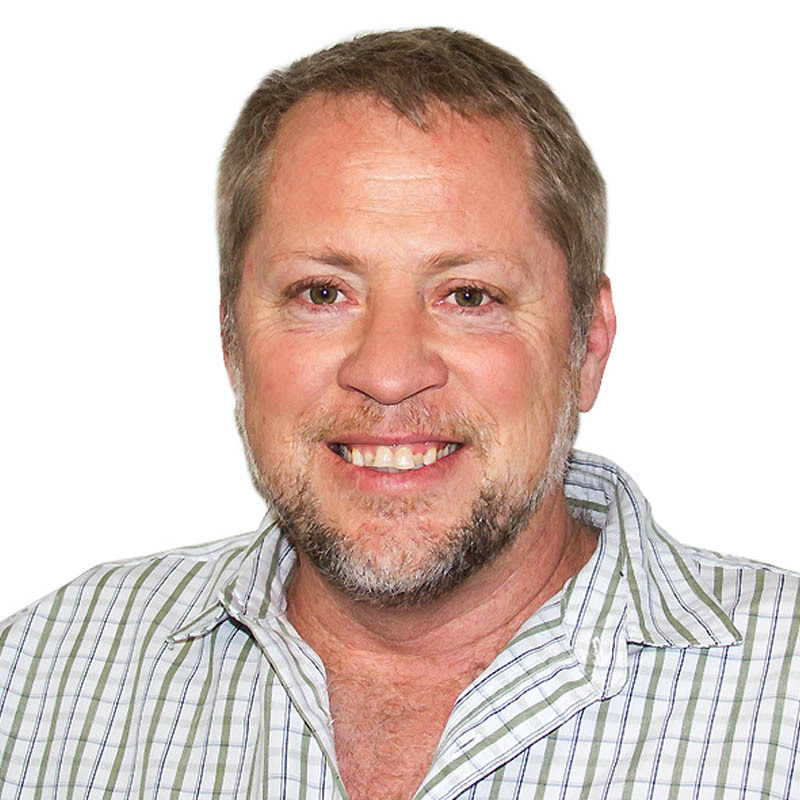 Plus you we can move your home so you can subdivide you land and SAVE HUGE MONEY. Experience the Great Living Homes difference! 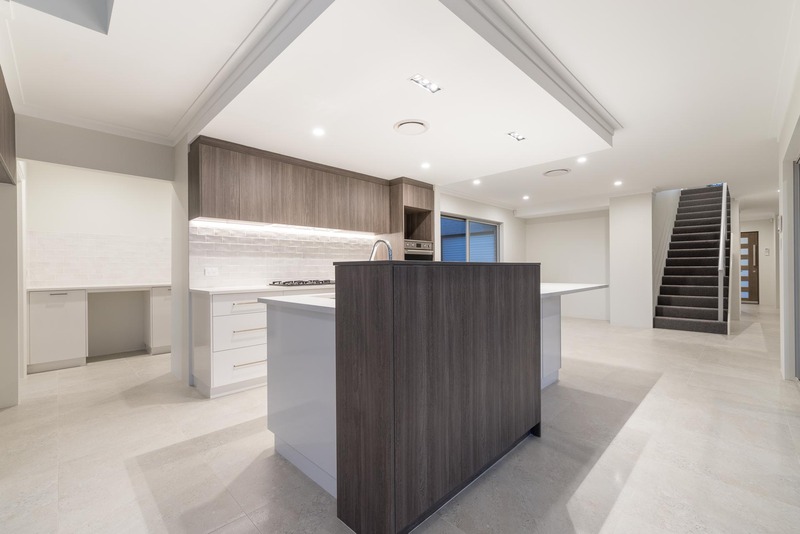 Great Living Homes are highly experienced home builders in Mandurah servicing the Perth region from Yanchep in the north to Bunbury in the south. Quality is our highest priority and for over 27 years we have delivered hundreds of High Quality custom homes to our happy clients. 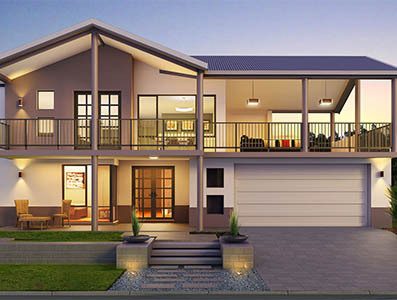 We would be honoured to assist you in designing and building your dream Perth or Mandurah Home. 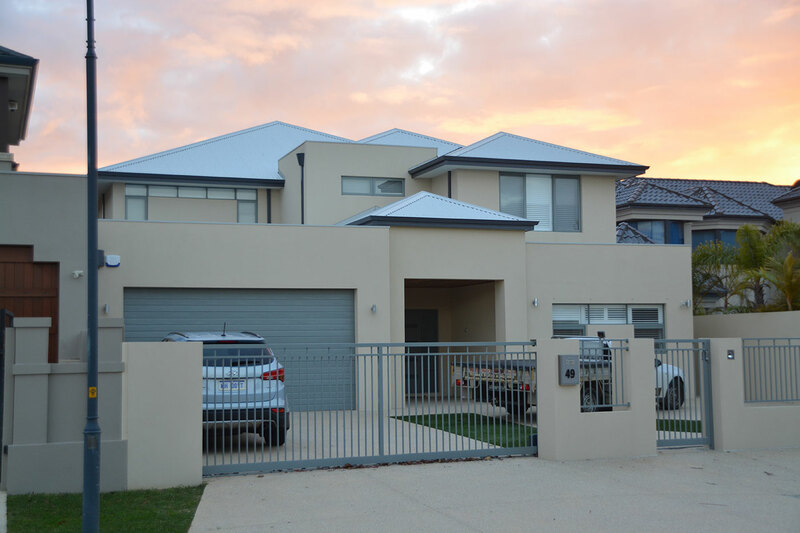 Unlike many Perth home builders we provide a very personal service to our clients by treating them as our main priority, this includes being very flexible in our home designs and plan as well as the materials we use to build our new homes in Mandurah or Perth. Our clients are not just a number to us, we treat them as though they are members of our own family because they are the reason we are in business! 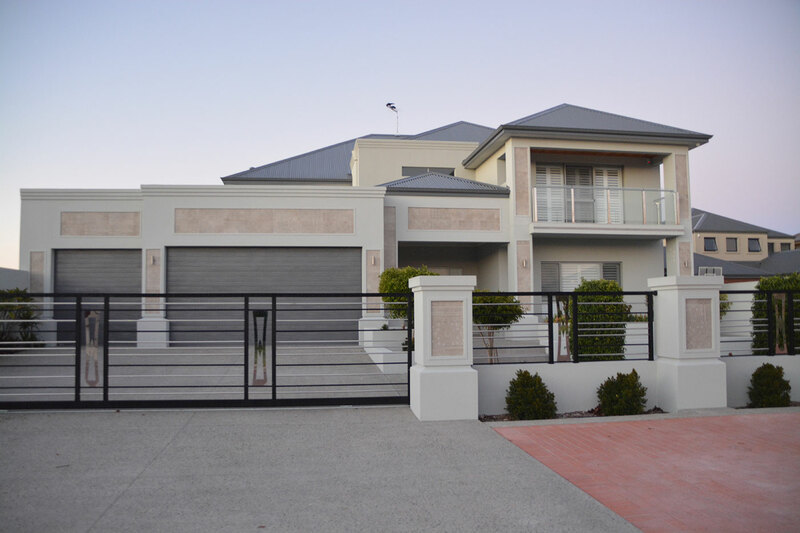 As WA’s favourite builders in Mandurah, we always like to ensure our clients are happy with every stage of their build. 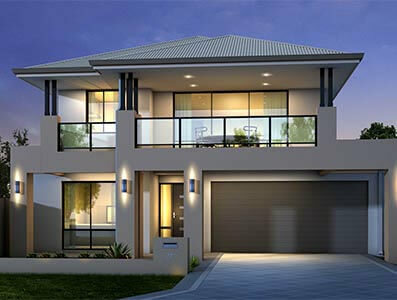 Great Living Homes specialise in 2 storey homes and we have unique construction methods for our 2 storey homes, this means we can provide great quality homes at very affordable prices compared to other builders in Mandurah & Perth. Thanks to our Fastbuild technology we can shave time off your build while still saving you money and without compromising the quality. 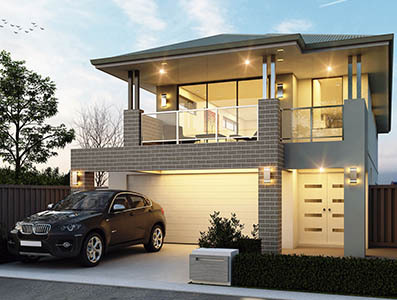 For more information on this have a chat with our knowledgeable building sales consultant. 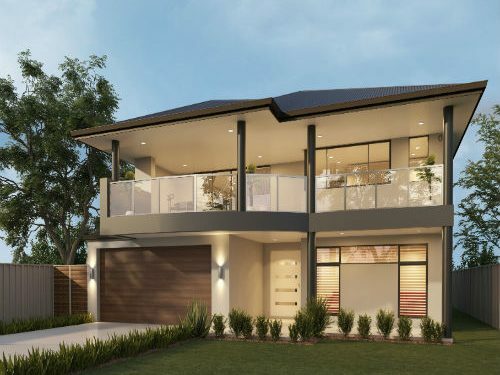 All new homes are nice but for a greater living homes experience, you need look no further than everyone’s favourite Mandurah home builder, Great Living Homes! 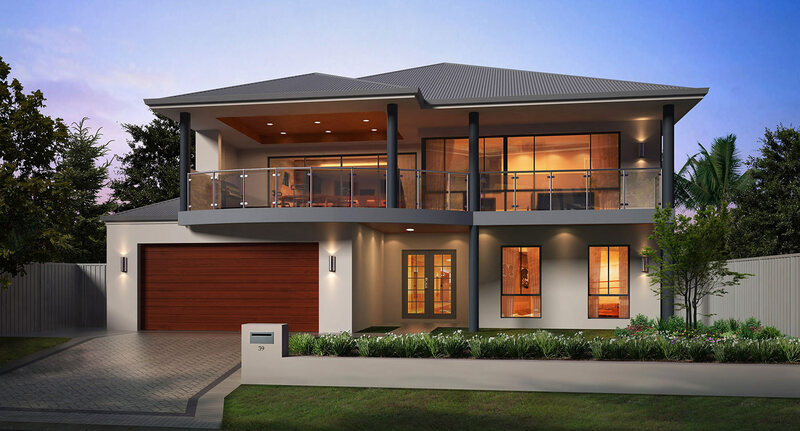 We’re WA’s favourite Home Builders in Mandurah. We ensure your new home is constructed to the highest quality, in the fastest possible time frame. We’ll help you customise your home so its perfect for your families lifestyle. 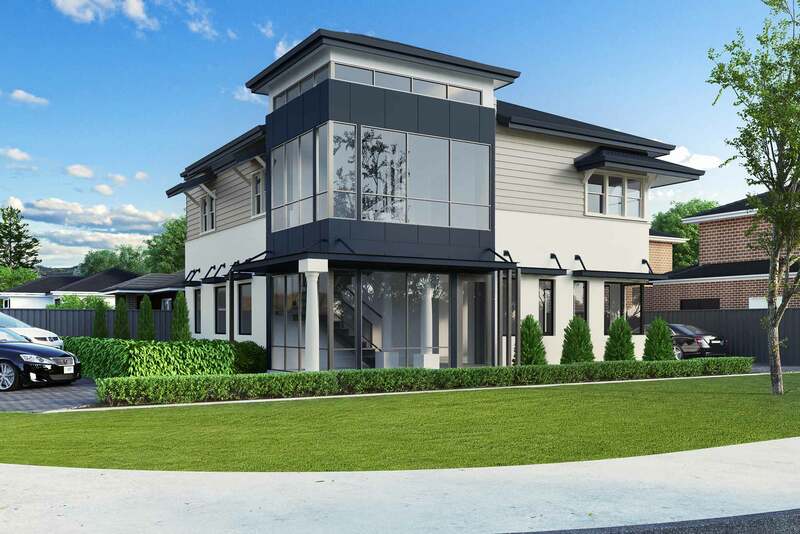 With double storey, single storey, rural and narrow lot options to custom home build to match your needs. 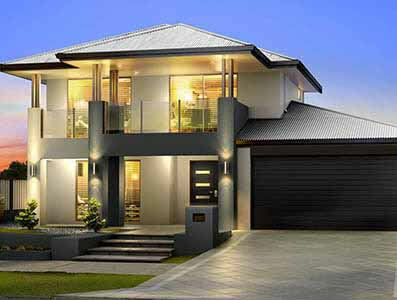 As experienced home builders in Mandurah & Perth, we understand that quality and time are important for new home owners. 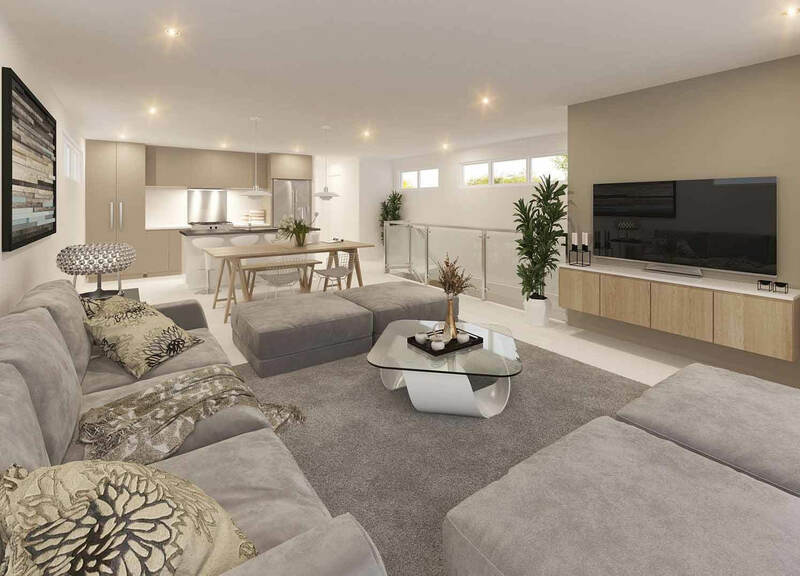 Great Living Homes has become “known for excellence” customising and building high quality homes for over 27 years . 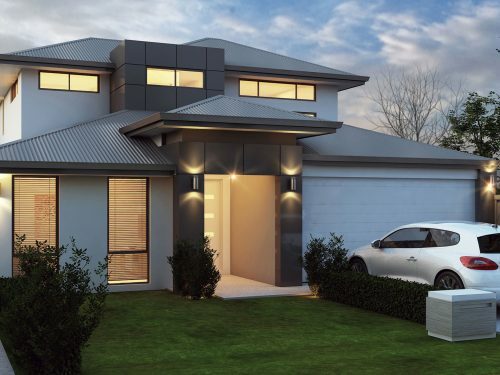 With a personal, friendly, flexible house design range, exceptional designs, methods and competitive prices, whether you’re looking for a Mandurah home, Perth home, rural home, unit, narrow lot home, single or double storey home, we have a wide range of home designs to suit any modern family! Your home is treated as if it were our own, nothing less than the best is delivered to each and every unique home. Our team understands that your home is your sanctuary, and we build all homes to be ‘known for excellence’. Great Living Homes is recognised as a industry leader in innovation, design and high levels of finishes. With our new construction system we deliver our clients the latest and best innovations available.This saves you time and money and means your home is highly resilient and safe. 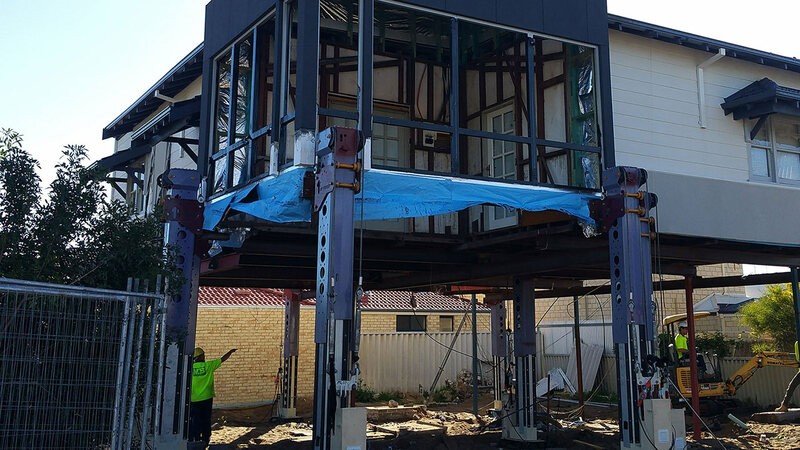 With our innovative House-Lifting technology, we build the top-storey first and then build underneath so you can still enjoy top-storey living and a quick build. Saving your time and money is our added bonus to you. Cost Effective, no scaffolding, cranes or hoists required. High resilient structure with minimal maintenance. Maximise the space on your land. 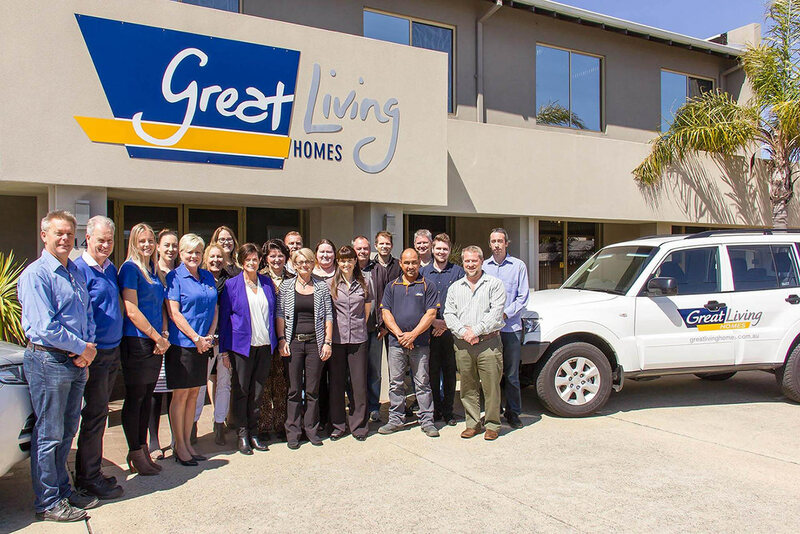 Great Living Homes is more than just a Mandurah Home Builder, our team is like a big family rather than just a business, we all genuinely care about the people we work with and especially for the clients we build homes for. To us you are not just another number, you are the reason we exist! Why Choose Great Living Homes? What Makes Us Different? Our team of professionals are highly skilled to build your dream home. We pride ourselves on being customer focussed, friendly and professional in every aspect – from our design team, right through to our construction team. 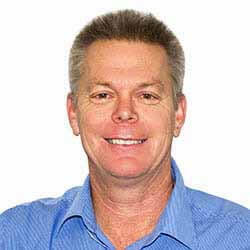 Speak to everyone’s favourite Mandurah Builder and experience the Great Living Homes difference for yourself. 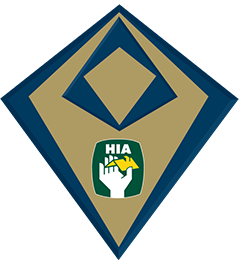 Great Living Homes is one of Western Australia’s most respected builders, a family company achieving award winning designs since 1992. Our new construction system results include a super strong steel framed upper floor. Choice of materials from double brick or cyclone rated steel framing. ‘Known for excellence’ is not only our motto but is the cornerstone for all our actions and endeavours. Our team of trained professionals constantly strive for excellence in all aspects to consistently deliver fine quality homes in Mandurah & Perth, and our customers often let us know just how happy they are with our services. We will definitely recommend you to people we speak to. House is good quality, excellent design and value. Very happy with Great Living, quality of work was very good, supervisor was good, would definitely build with you again! Our house is fantastic. We love it, we're really happy with it. Thanks.